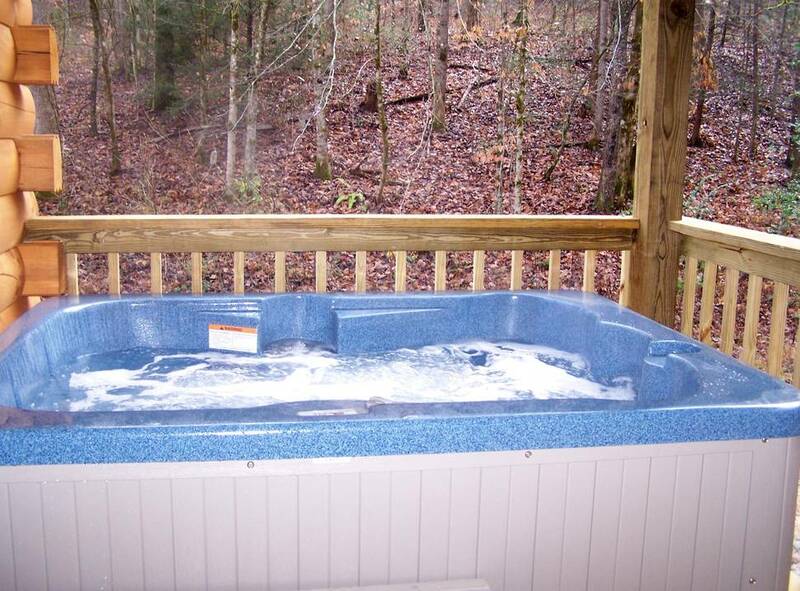 Features one bedroom, one bathroom with a whirlpool bathtub and shower, gameroom loft with a pool table, fully equipped kitchen, wood burning fireplace and more. This cabin has a flat/black top driveway for parking. It is large enough to park a truck and trailer if you are coming on motorcycles. Sheets, towels, and a starter supply of soap, toilet paper, paper towels, dishwash detergent, and trash bags are provided. Firewood is provided in season. Beautiful little cabin tucked away in a secluded residential area. It was so quiet and serene and exactly what my husband and I needed for a long weekend. We love this cabin! It was great for the two of us. After a long day in Cades Cove, the hot tub was perfect for our relaxation. Love this little cabin. Hope to get to stay here again next time we visit. Stayed here twice with the husband and 2 kids. During Christmas it was decorated nicely. The other time in June 2018. It is a nice neighborhood, very quiet. Had a bear come to the cabin as well! 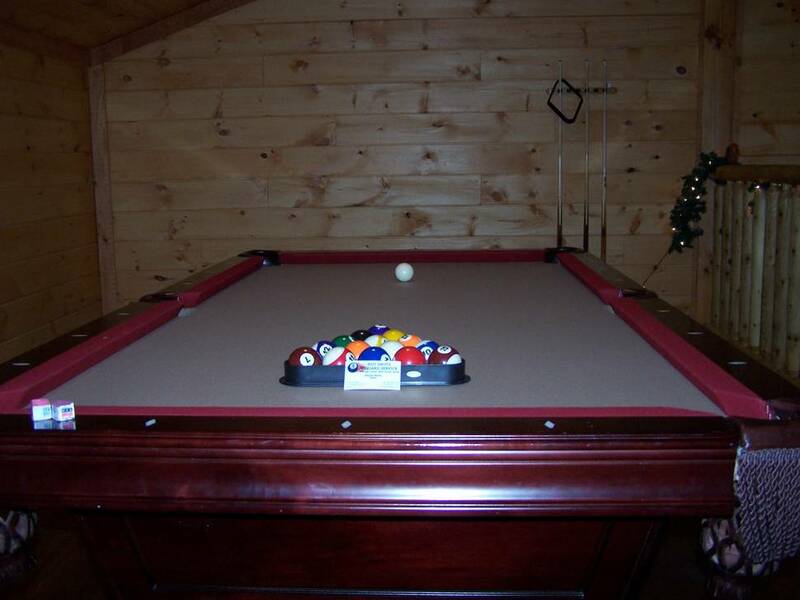 Love the pool table, just not so much the skinny steps up. We will most likely be back to this cabin some time in the future. Very cozy cabin,really enjoyed our stay! It was clean and cozy. This was our second time staying at this cabin. Its location is perfect. Close to everything. Will be back again next year. Another great week. Love this cabin. Everything was perfect when we arrived. Cabin was clean and in a nice quiet area . What can I say. It was perfect. We loved all of it. Everything we needed was supplied for cooking. Cleaning. The hot tub was great after all the hikes. We will be back next year. 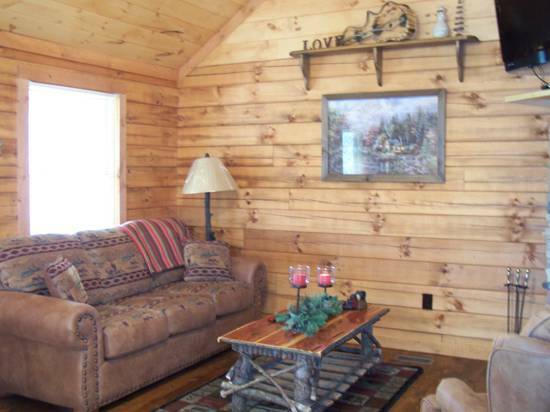 I would recommend this cabin to anyone who wants a nice quiet getaway. The cabin was spotless when we got there. 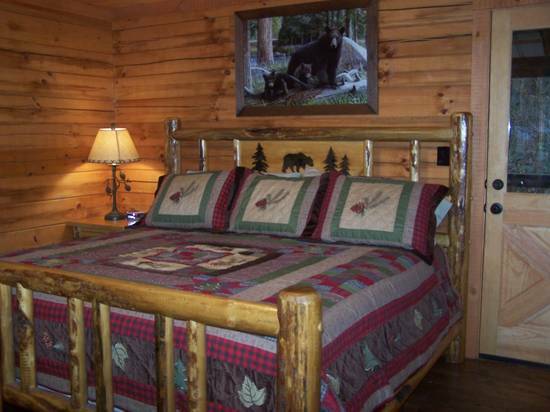 Very nice and clean cabin, would recommend to anyone looking for a vacation! We thoroughly enjoy our time at Cozy Cove. The cabin was clean and in good order when we arrived. We had a very relaxing time at the cabin and in Townsend. The cabin was equipped with everything we needed or wanted. We didn't use the hot tub, but we did use the jacuzzi, and it worked very well. We truly enjoyed our quiet visit at the Cozy Cove in Townsend. This is our third year in a row staying at the cabin. Great central location close to stores and restaurants. Enjoyed the daily visit of the rabbits and the visit of 3 deer after an afternoon shower. Great location for watching the fireflies. Look forward to staying again in the future. We had a great time. Even though the jacuzzi water was not hot enough... but over all stay a great cabin for us to get a weekend away..
Everything was perfect and we had a wonderful time! About 25 minutes from anywhere you want to be the the smokies. This cabin was perfect for us and our pup. Very quiet and peaceful and just the right size. 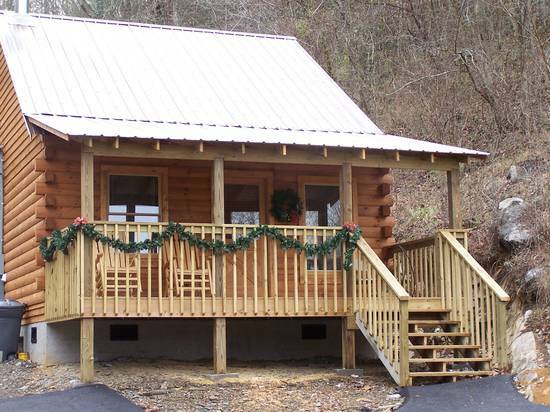 I recommend it to anyone looking for a 1 bedroom cabin in Tennessee. Beautiful back porch view as well seen a few doe and a big buck hanging out in the woods . Perfect stay! 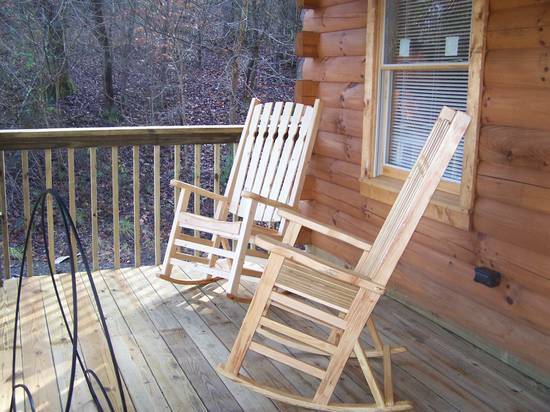 The cabin was conveniently located in Townsend and made it easy to access the hiking trails, especially Cades Cove. Unfortunately, there was no view of the mountains from the cabin. Overall, the cabin was clean and met most of our expectations. The hot tub was a nice amenity after a long day of hiking. This cabin was exactly what we were looking for! It was quiet, clean, peaceful and beautiful. We were pleasantly surprised at how well appointed the entire cabin was and especially the kitchen. A very pleasant stay and already dreaming of the next visit. Enjoyable, quiet, and relaxing. It was just what we needed. Cozy Cove was a great little cabin for our honeymoon. It was very clean and everything was in working order. The hot tub, jacuzzi tub, and pool table were great amenities. We would definitely recommend this cabin and hope to return to Cozy Cove someday. We loved our stay! It was perfect for the two of us. Was perfect distance from Pigeon Forge for us to go shopping, shows, and eating but then we could sneak away from all the hustle and bustle. The hot tub was wonderful and secluded! The cabin was so cute and cozy. I loved the huge bed, and it was so comfortable. We loved the hot tub and jacuzzi. The cabin was close to town but still felt like we were all alone. We will be coming back in may!